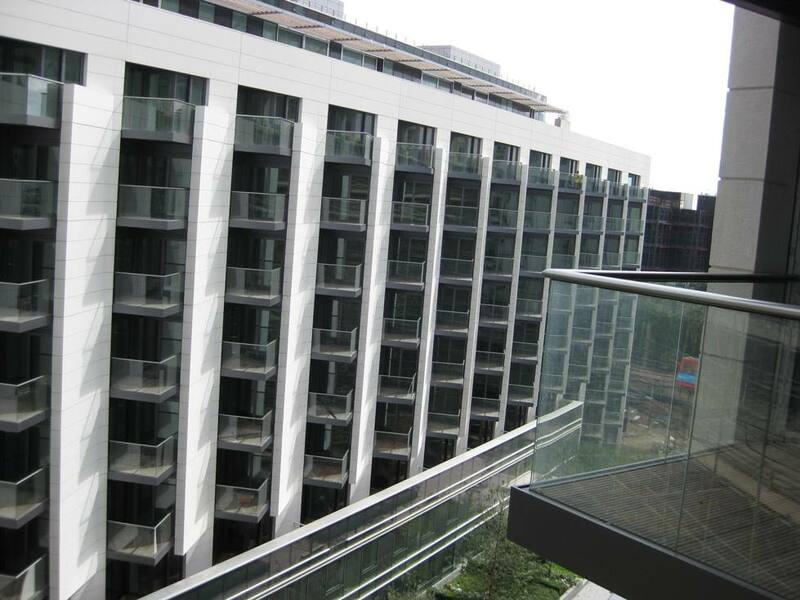 Balcony Systems is a leading manufacturer of glass balustrade systems for private homes as well as for commercial projects in the UK. We managed to help Balcony Systems in increasing the Organic traffic volume by more than 75%, drive their conversion rate up 265% and the Goal Completions by 389%. This case study highlights the company business, the SEO challenges, how we overcame these callenges and what were the results. ATRIIS Technologies is an Israeli based company that supplies Travel & Expense Management software solutions globally, especially for TMC’s. We helped ATRIIS in increasing the Organic traffic volume by more than 75%, increase the new visits volume by 73% and the unique visits by 84%.